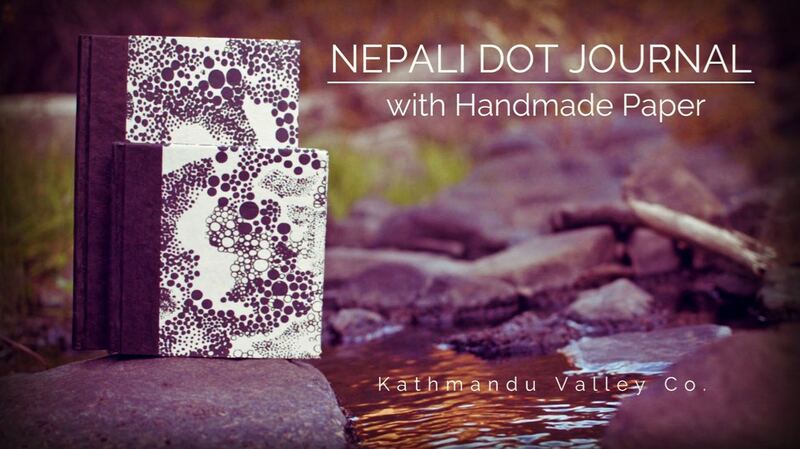 Nepali Dot Journal by Kathmandu Valley Co. Made in Nepal. | Kathmandu Valley Co. Combining a contemporary design with a time-honored tradition, the Nepali Dot offers the perfect blend of practicality and style. Keep the Nepali Dot handy for special projects, thoughts, or sketches. 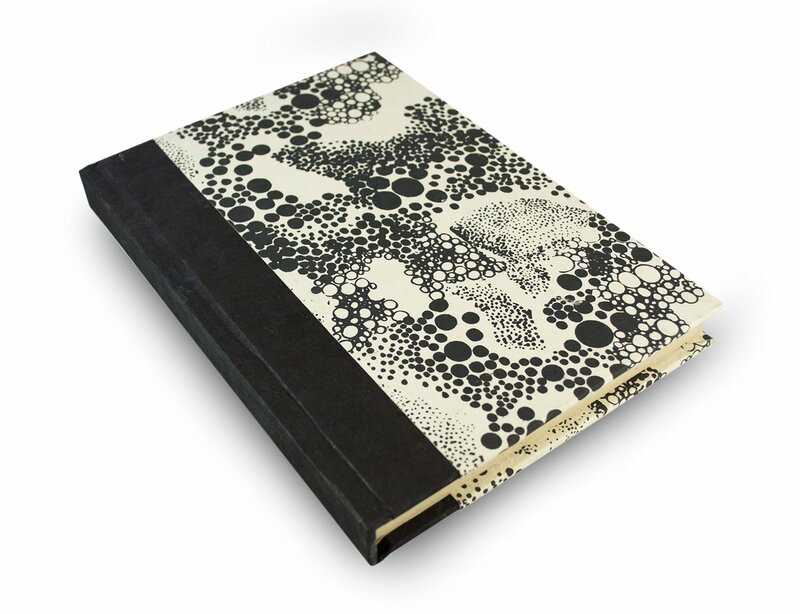 It’s the perfect place for special notes and journal entries. 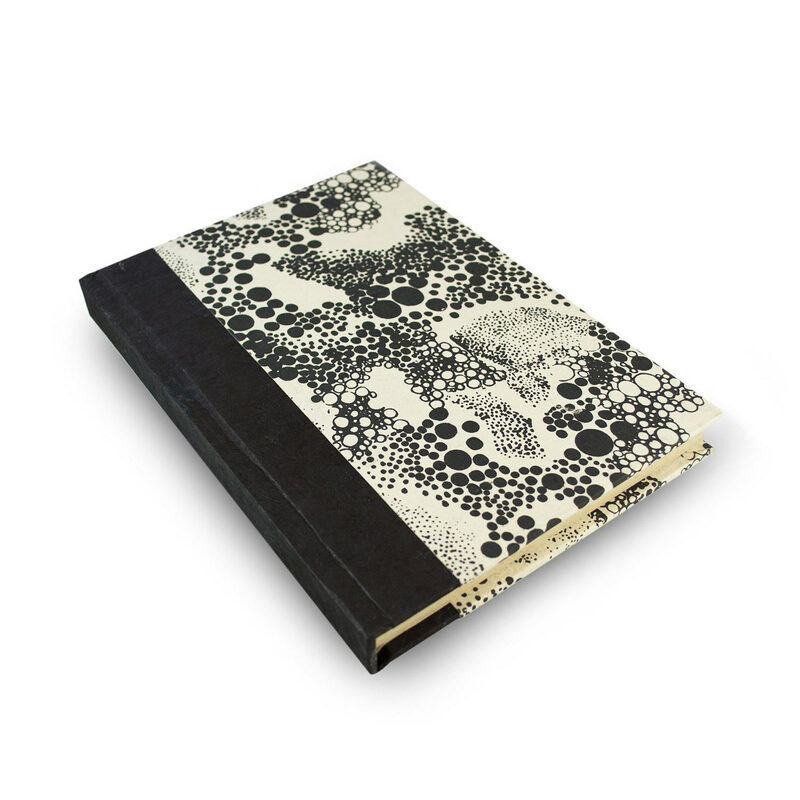 Include the Nepali Dot notebook in your next adventure.